Planning a destination wedding is very exciting, but figuring out all the details can be a challenge when you aren’t in the area. Today we’re shining the spotlight on brides who might be planning a destination wedding in or near Sydney, Australia. If you’re wondering what to do about destination wedding flowers, the team at Brides in Bloom has you covered. 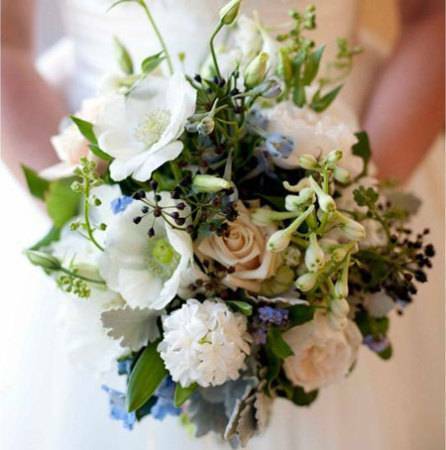 You can choose from their curated selection of wedding bouquets right on their website. Or you can also contact them for a custom order online or book a consultation at their design studio in Sydney’s Olympic Park in Homebush Bay. 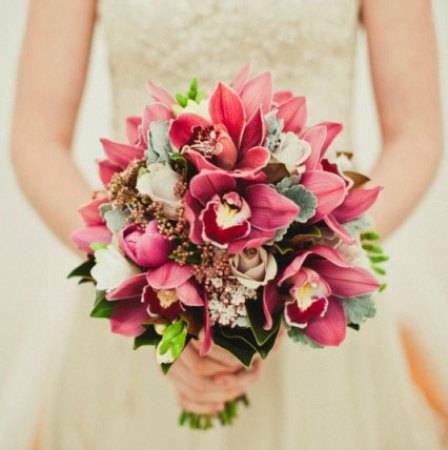 Flowers are one of the most important elements in creating a special look for your wedding day – they add immeasurable beauty and play a large part in the cohesiveness of a color palette. Apart from your venue, figuring out the flowers for your bouquet, centerpieces, and any other décor should be at the top of your list. 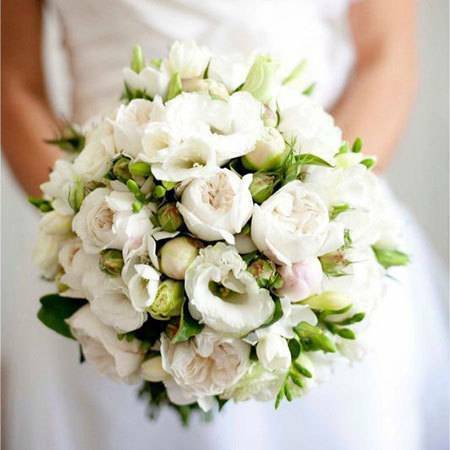 The Brides in Bloom team is made up of talented florists from Flowers for Everyone who have been delivering flowers for 15 years and are happy to work with you to create the perfect arrangement. From beautiful rustic bouquets to classy garden chic blooms, here are a few of my favorites from their main catalog. Their online catalog isn’t limited to bouquets. 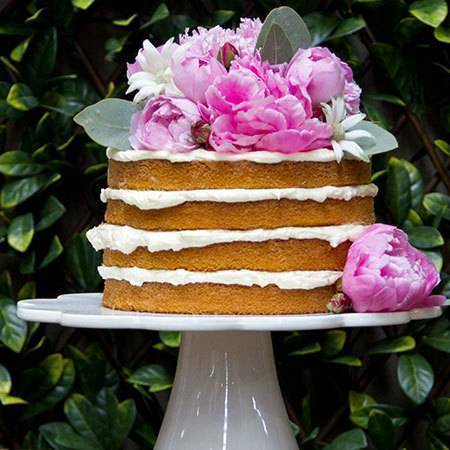 Brides in Bloom also specializes in wedding cakes decorated in fresh flowers and greenery to match your theme. They also offer boutonnieres, corsages, and floral décor. You can check off multiple items from your to-do list in one order, saving time, money, and reducing stress. Still not sure where to start? Their in-house wedding stylists even offer everything from chair and linen hire, specialty draping and lighting to full event design. One of the reasons you’re planning a destination wedding is, I’m guessing, to experience a new place, and not only tie the knot but have it feel like a vacation too. With a wedding package, these stylists will make that a reality. 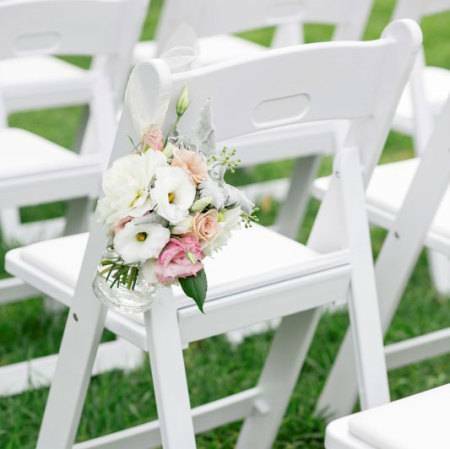 They’ve been styling weddings and events across Greater Sydney, the Hunter Valley and Blue Mountains for many years and I would highly recommend one of these packages so that you can spend more time relaxing before your big day instead of worrying about the details. Congrats on your upcoming wedding, and happy travels!